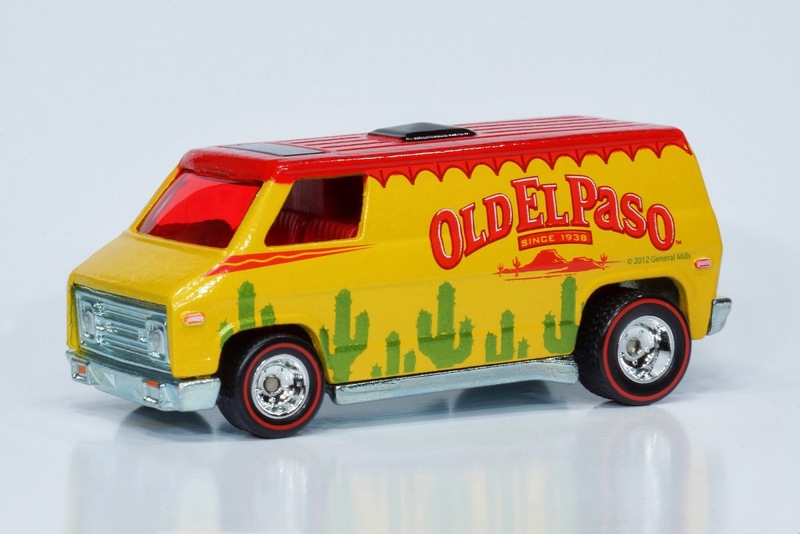 I just found this Hot Wheels Super Van the other day - and is it ever a sharp model! 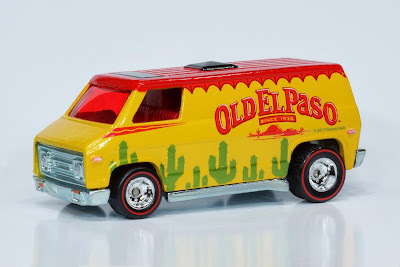 Can't say that I care all that much with the commercialization of the piece, but, it looks nice with the real riders. 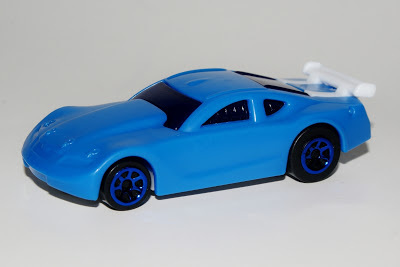 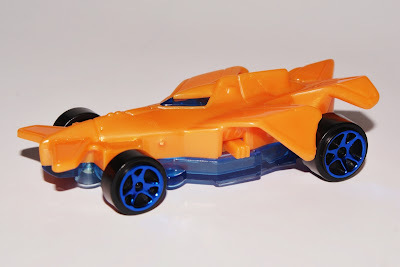 Currently, the 2013 crop of Hot Wheels included in McDonald's Happy Meals are out. I haven't gotten them all yet, but here's a preview of a couple I have picked up. 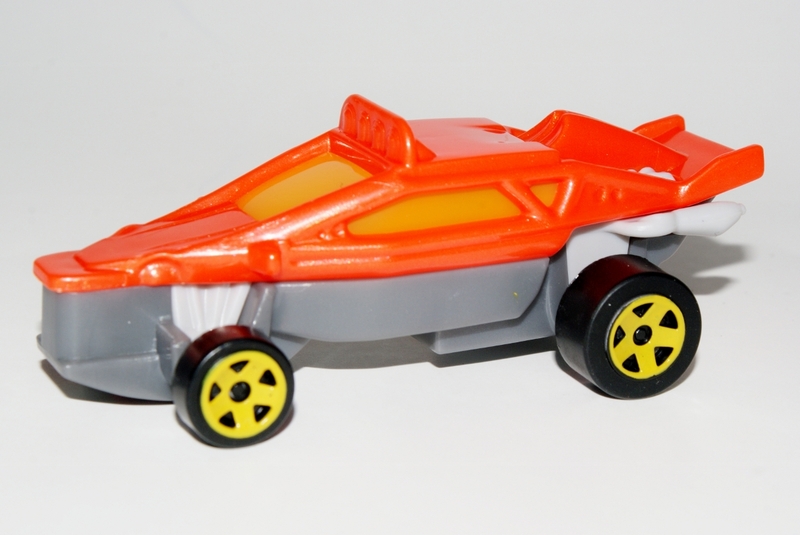 And for you guys out there - you don't have to buy a Happy Meal to get them, you can buy just the car by itself! Unfortunately, they're all plastic this time.